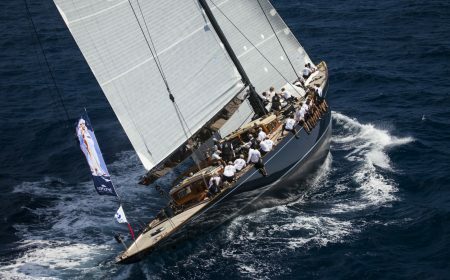 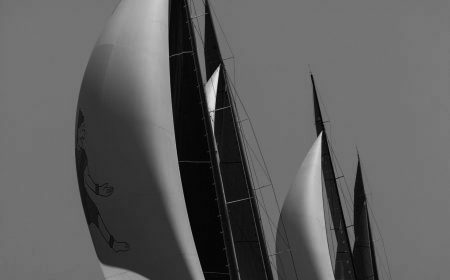 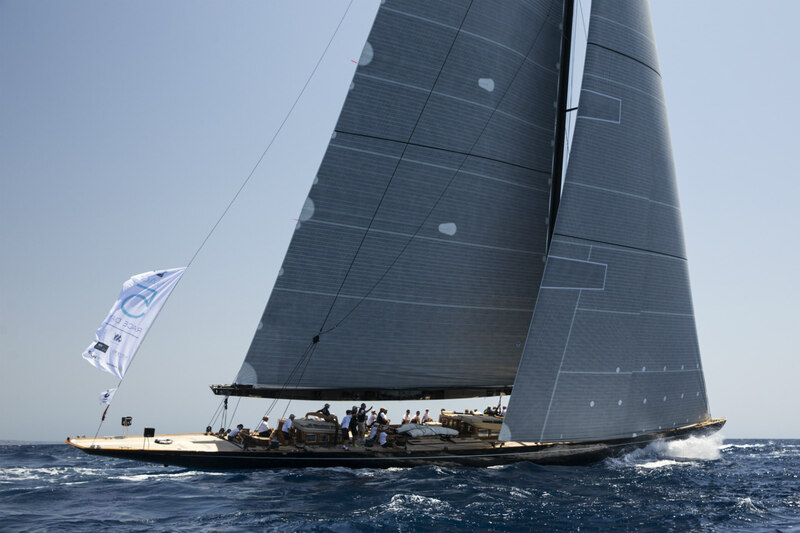 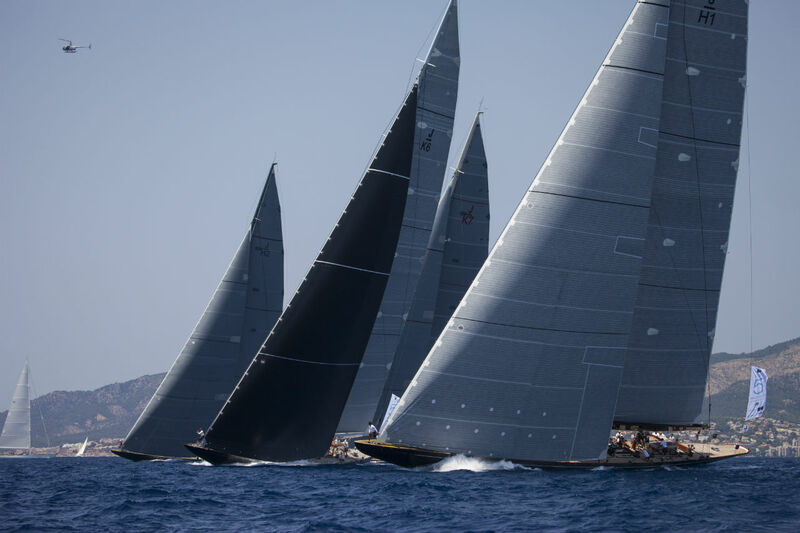 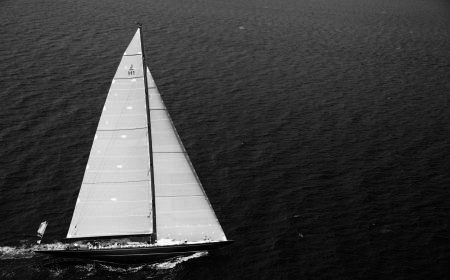 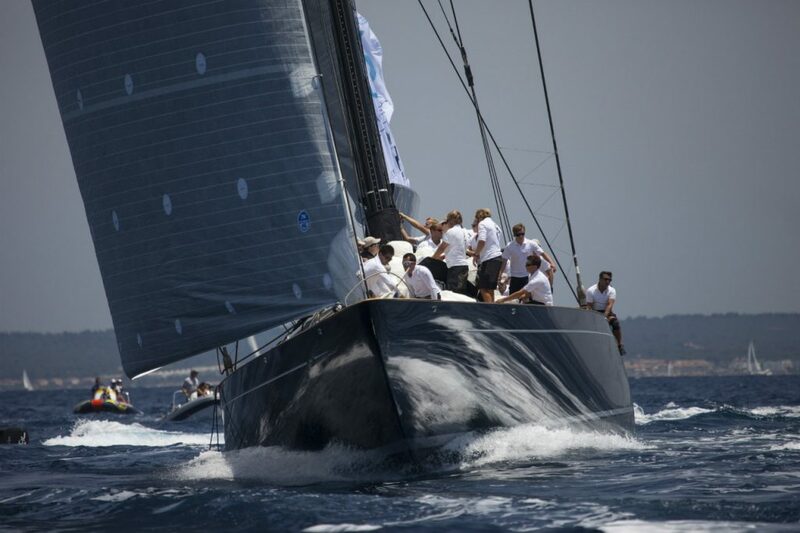 As one of the finest examples of a J-Class yacht today, Lionheart is a striking presence at any regatta, all the more so when she competes against other boats in the same category. 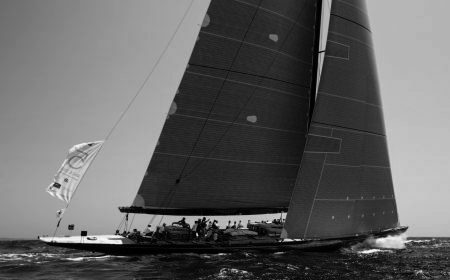 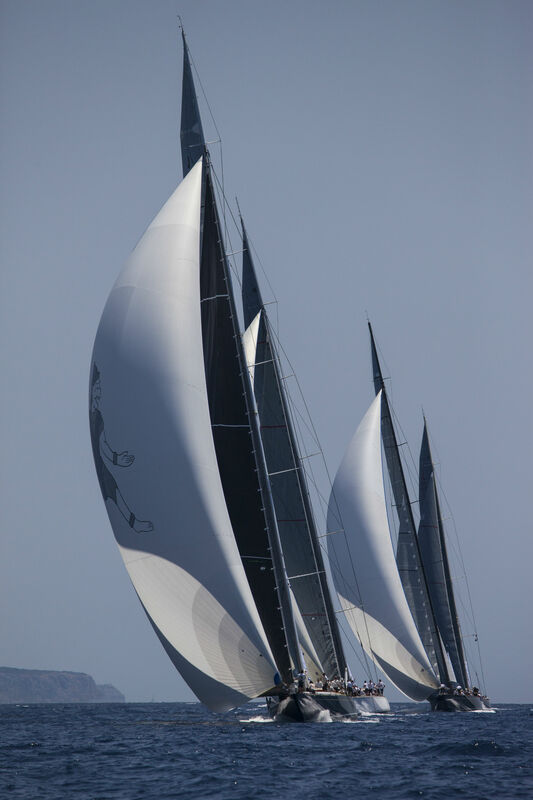 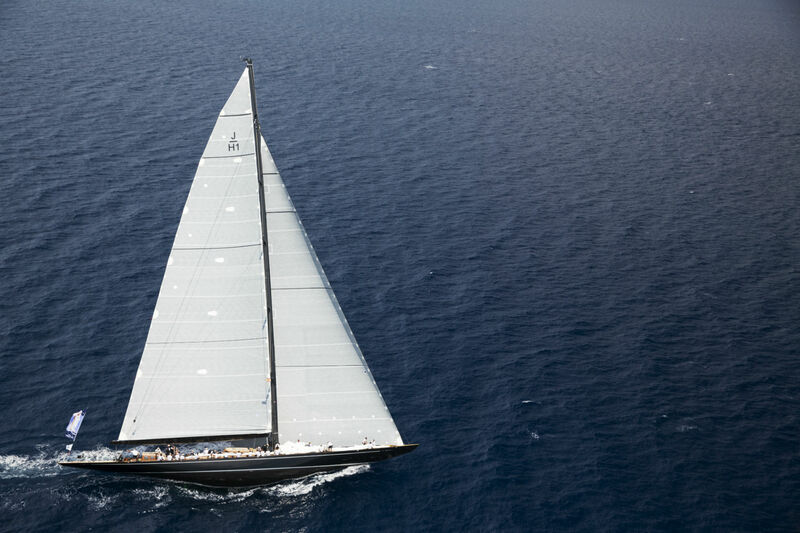 Fittingly, she has already won several races this year in what is perhaps already the greatest season of Lionheart’s four-year racing history: she came first in both J-Class race events and the Superyacht Cup held in Bermuda in June as part of the America’s Cup celebrations. 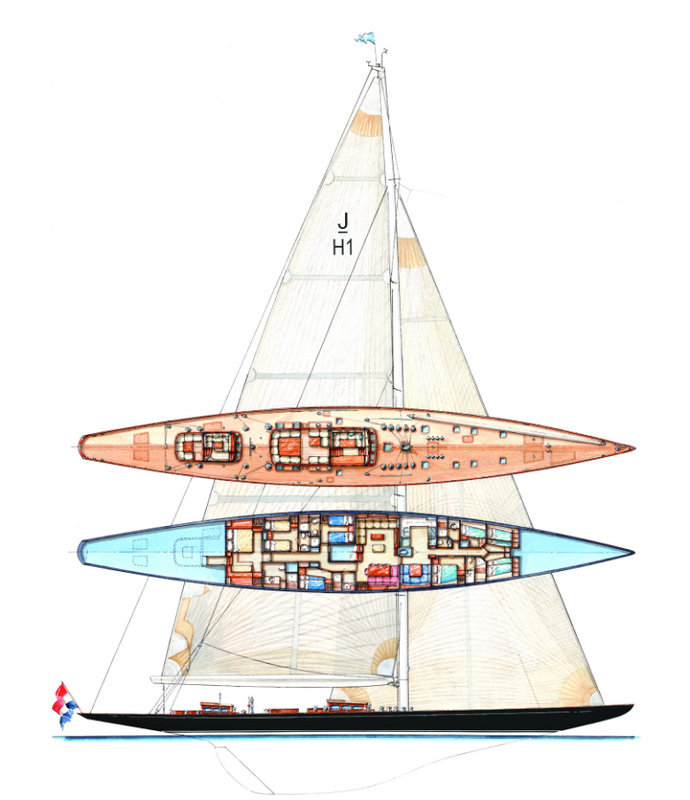 This is reminiscent of Lionheart’s three major titles in 2014, when the crew won the Menorca Maxi J-Class, Palma’s Superyacht Cup and the Maxi Yacht Rolex Cup for the Js.